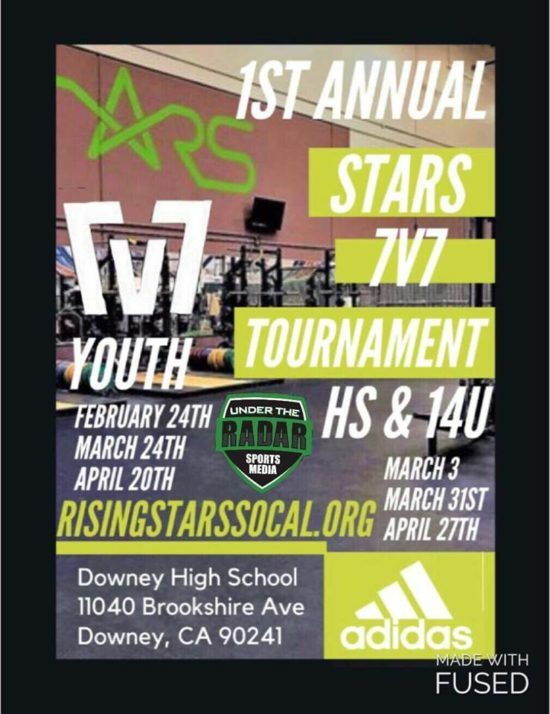 5 Comments to "Downey to Host 7 v 7 Tournaments"
The Lara hire was a big deal several years ago, but unless the Bears have decided to elevate a school crossing guard to the job, I’m perfectly content being out of the loop on this crucial matter. If it Pearson or White, why will people be “shocked”? Was it someone different than one of those two? Was there a candidate that appeared at the 11th hour that no one knew about? Please do tell…enlighten us. People will be shocked when they here of whom Warren hired. The Vikes are swooping-in like vultures to gather any and all area recruits by staging this event exactly at the time of Warren’s coaching uncertainty. It’s like making a move on a guy’s wife when he’s in the hospital. From T. Peterson: Warren made a hire. Just waiting for board approval.